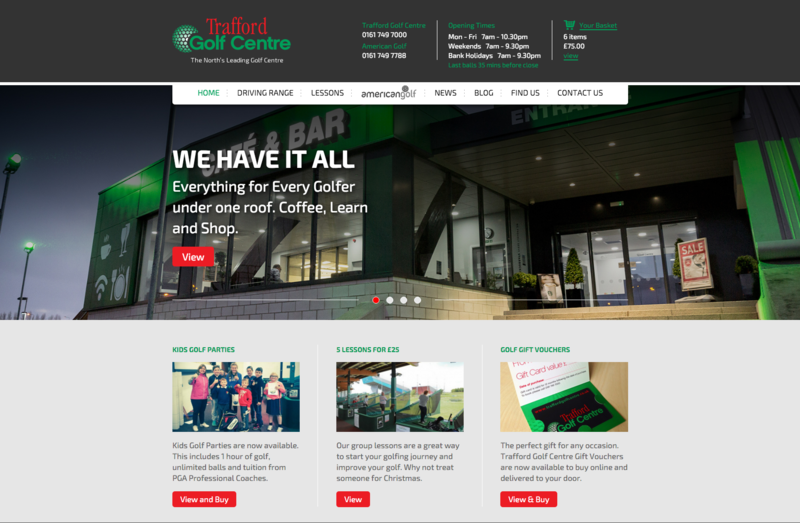 To create new imagery to compliment and extend our existing stock library. 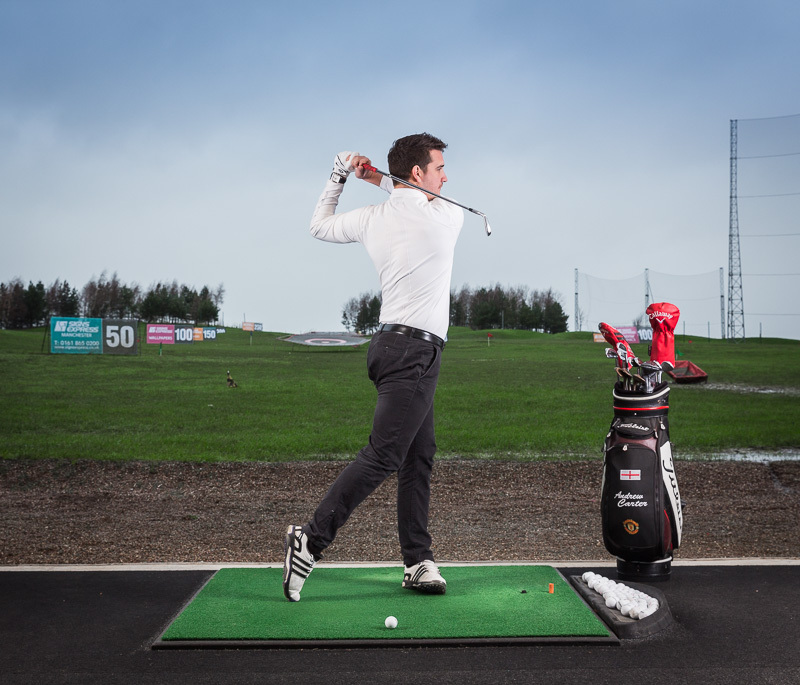 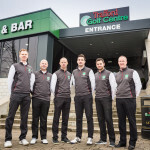 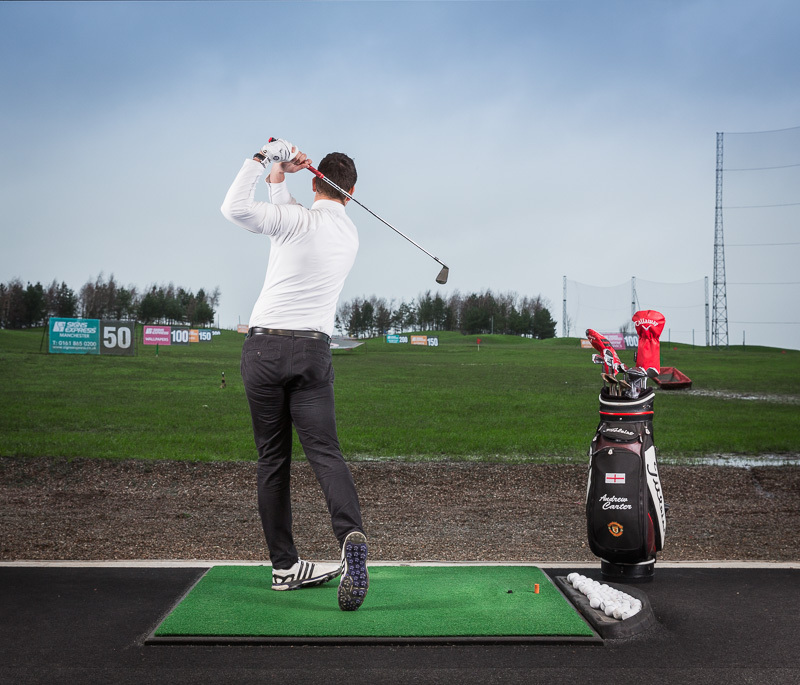 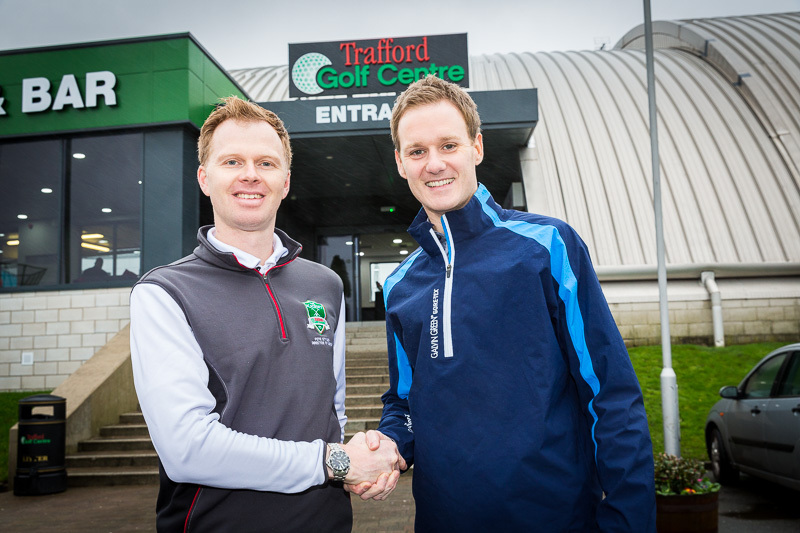 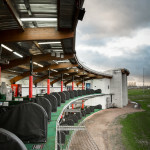 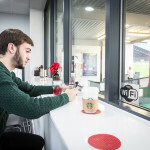 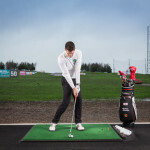 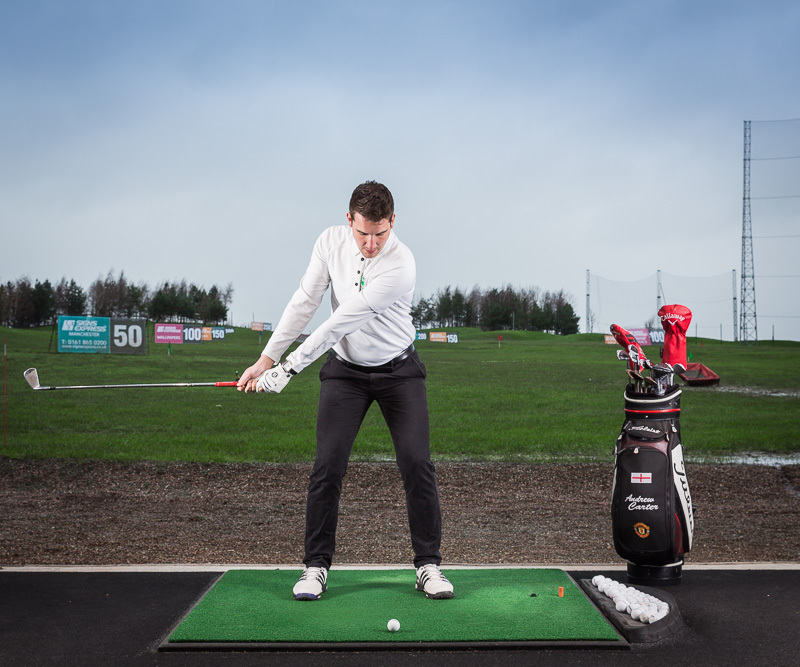 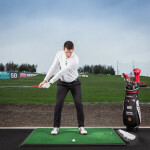 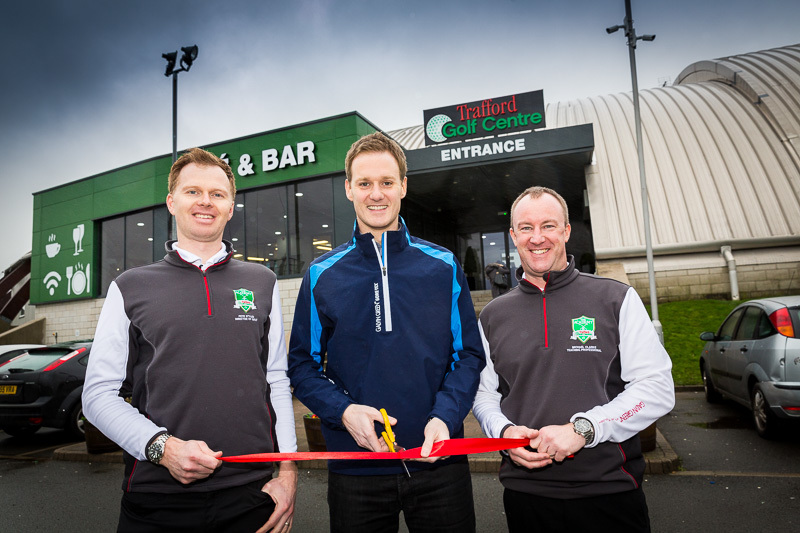 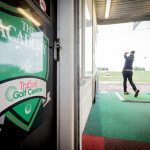 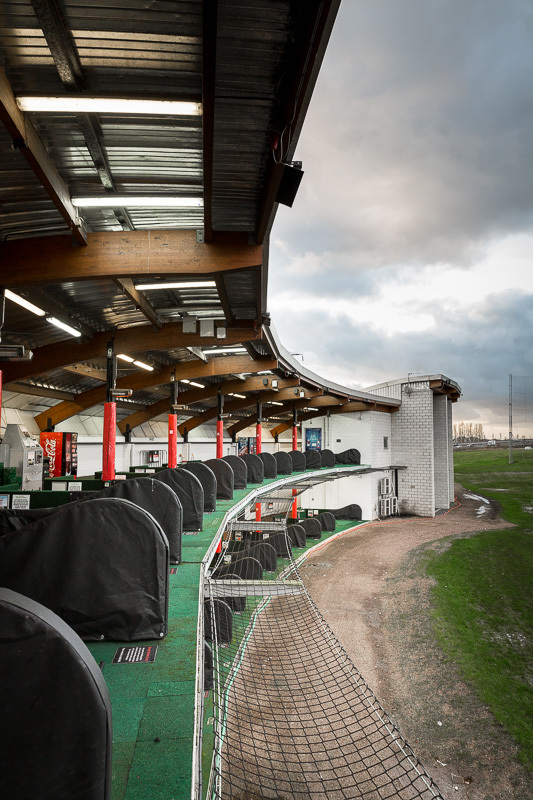 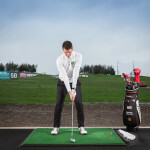 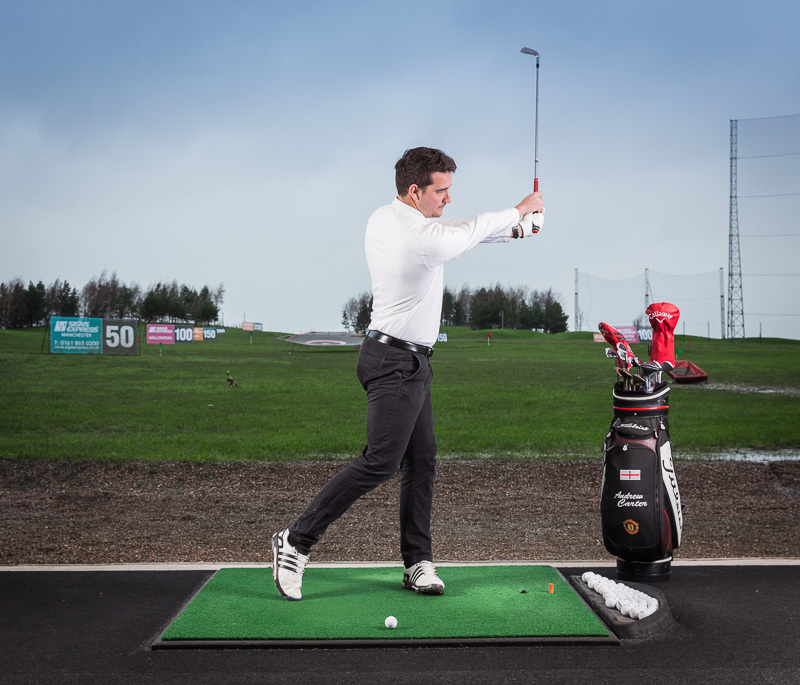 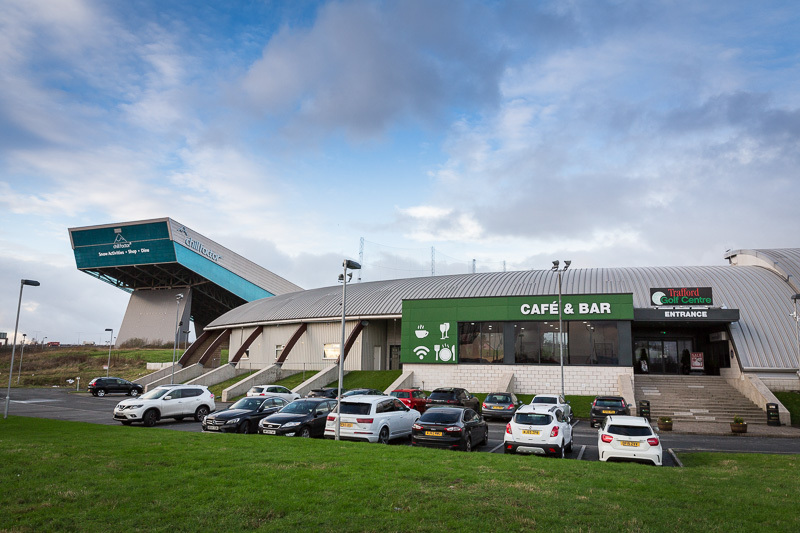 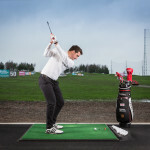 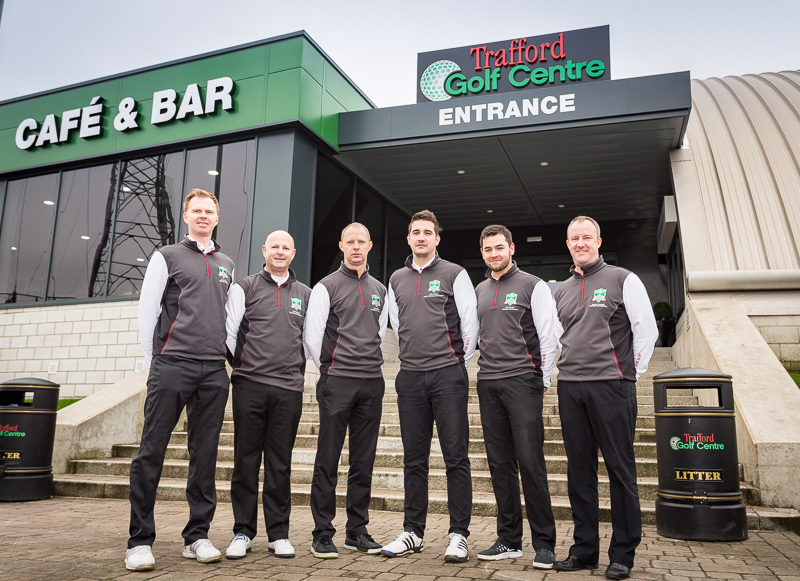 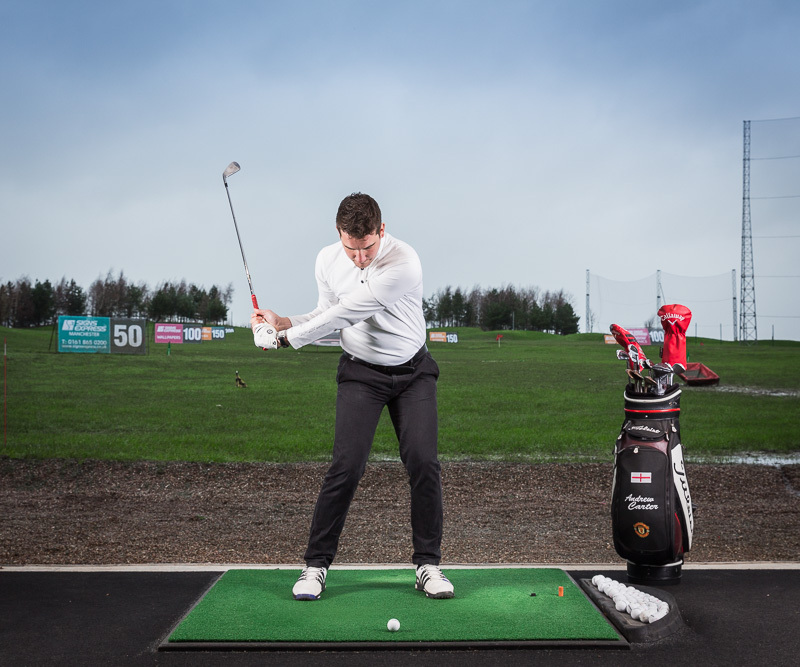 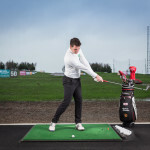 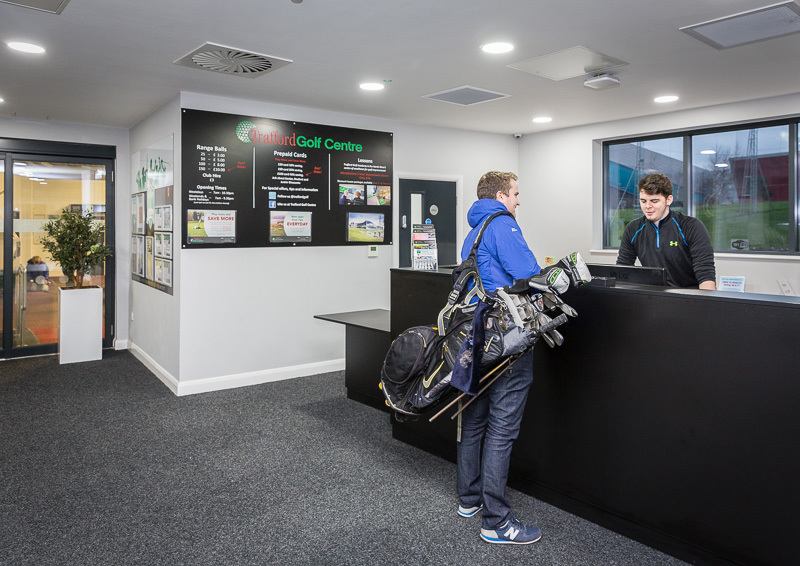 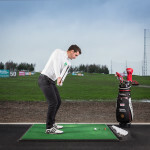 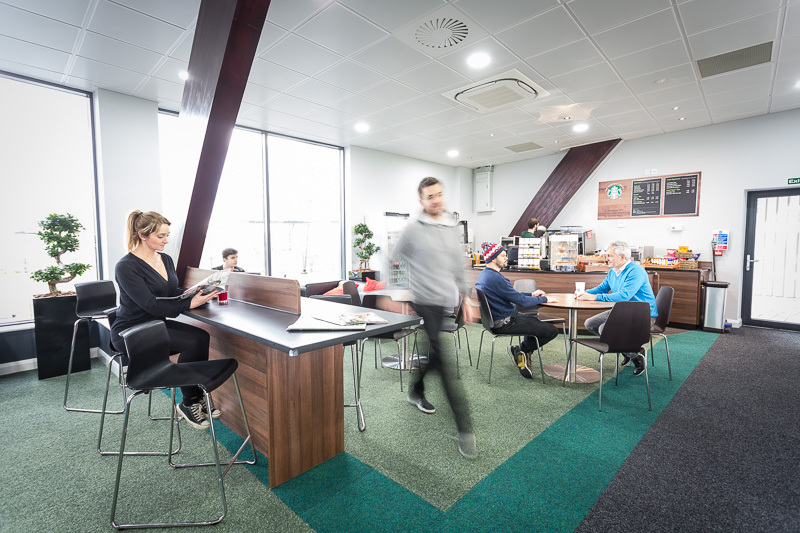 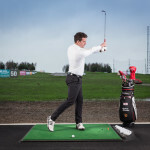 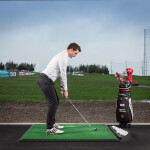 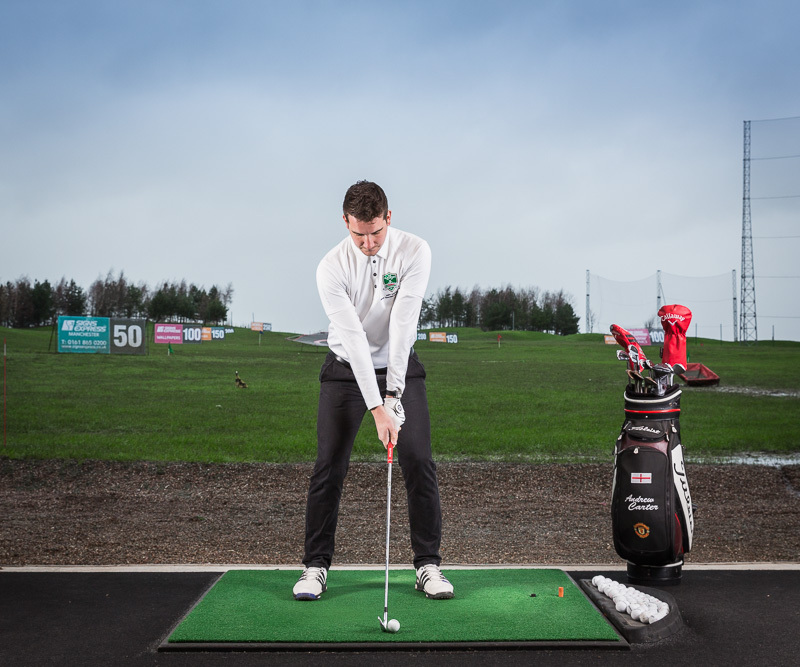 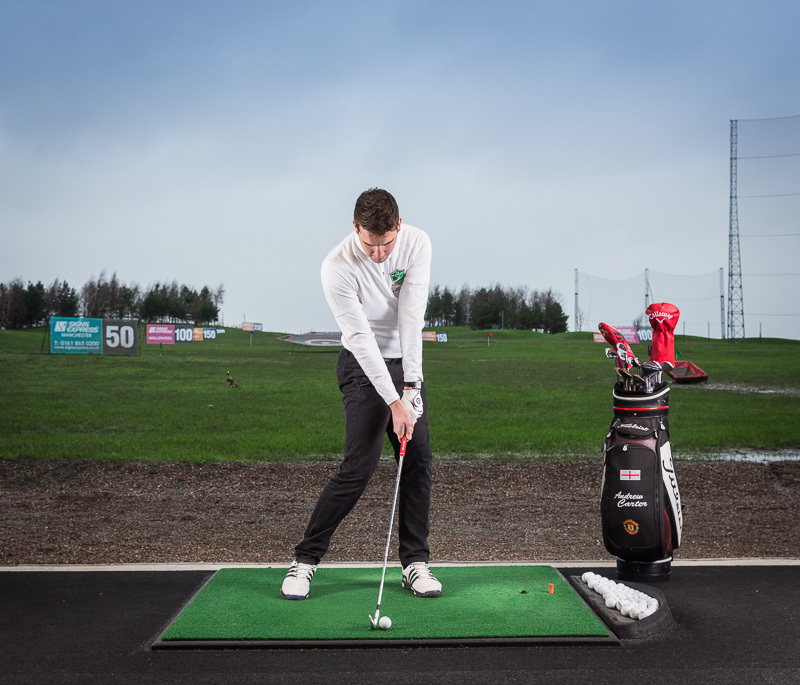 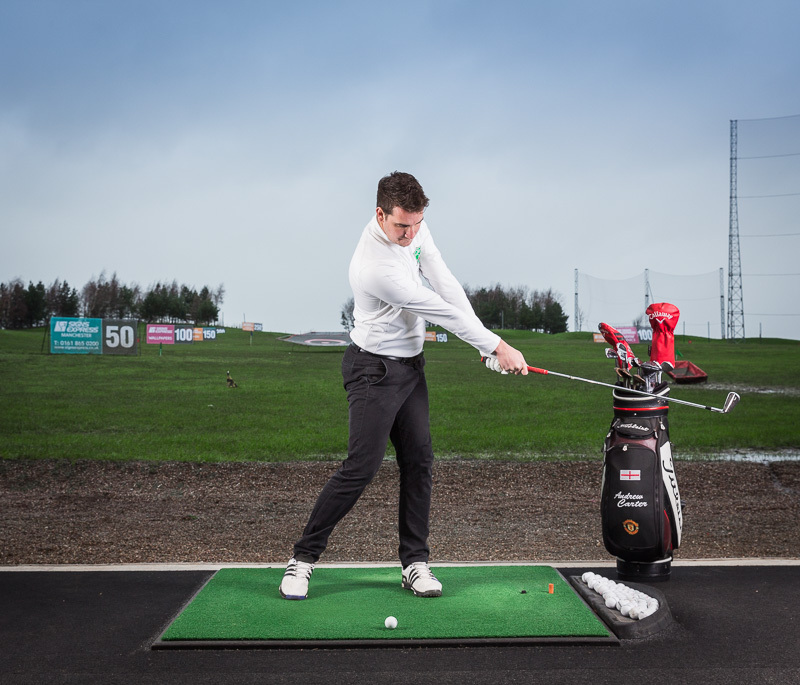 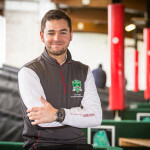 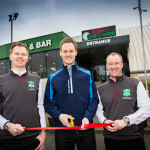 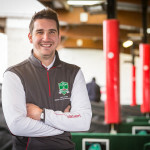 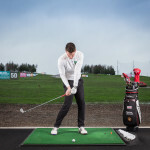 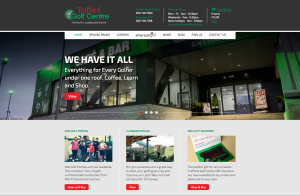 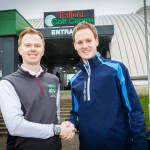 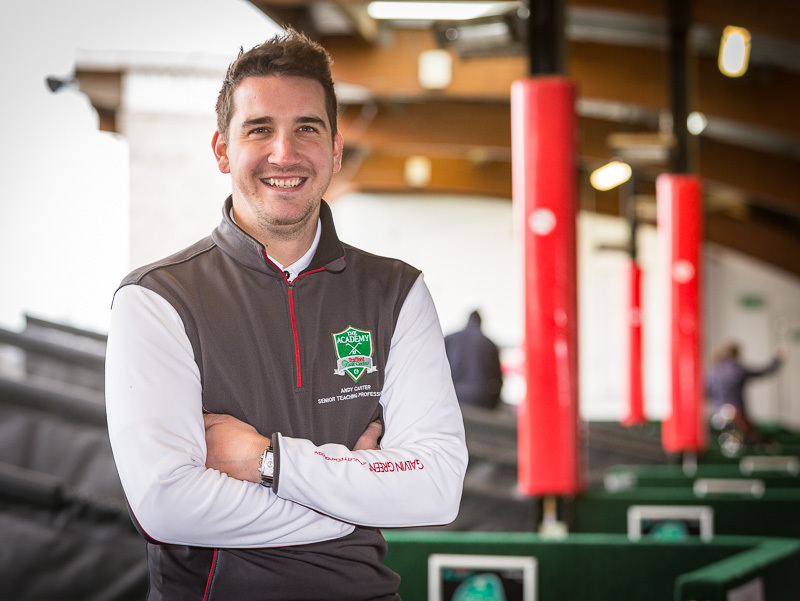 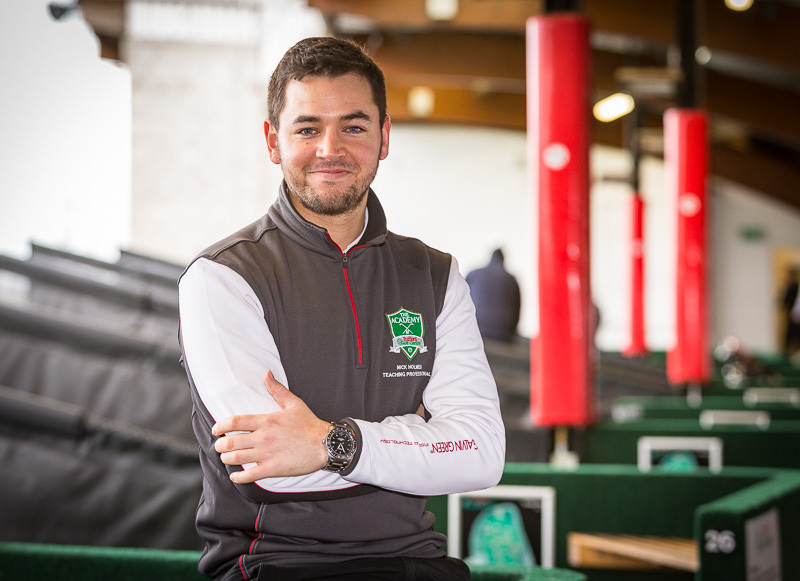 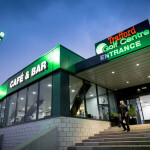 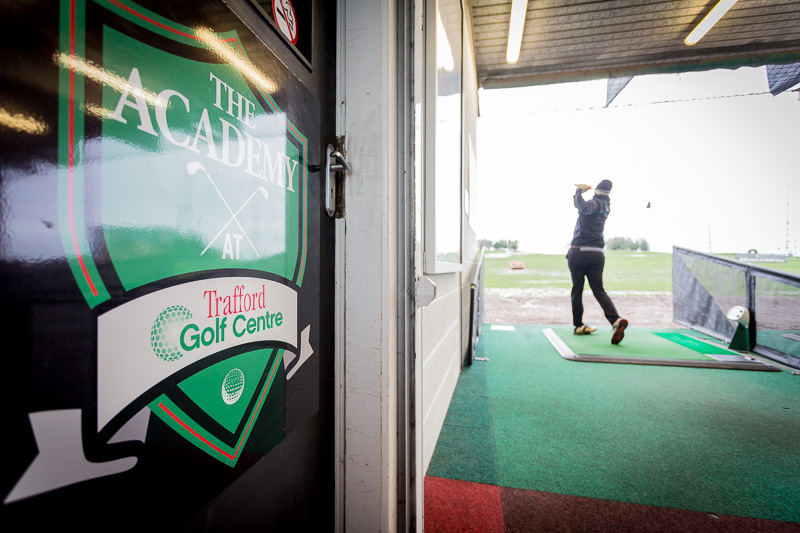 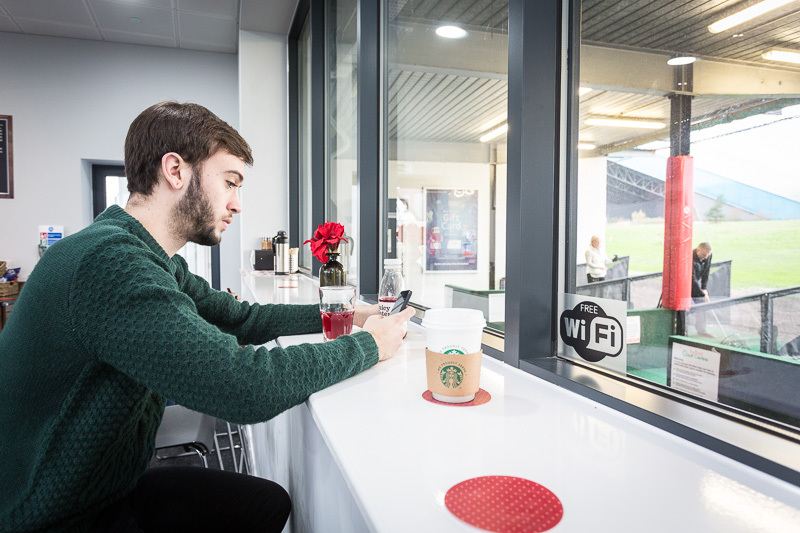 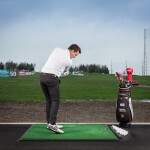 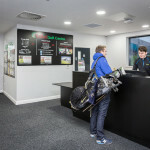 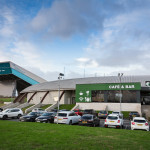 Capture new images for both Trafford Golf Centre and the professionals to aid internal and external marketing platforms. 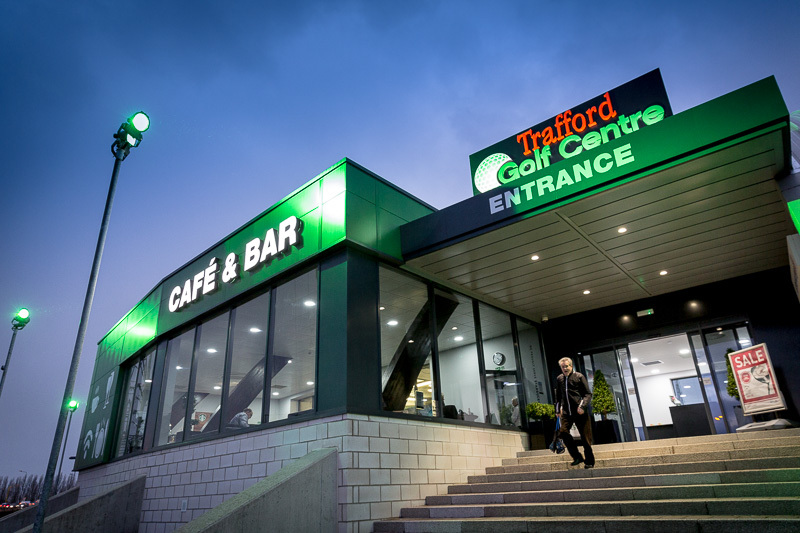 Photographs to include golf swing sequence of each professional, with head & shoulders profile, new interior shots of the new Cafe and Bar. 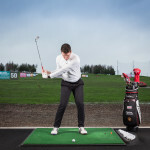 Working in one of the open professionals teaching bays, we set up 2 studio heads complete with soft-box modifers to encourage a wrap effect to the light. 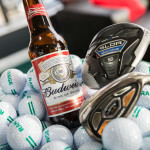 These were angled to provide good texture and metered to +1 stop above the external ambient light. 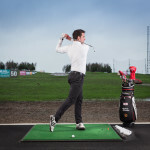 By deliberately over lighting our subject and therefore under-exposing the ambient, this had the desired effect of darkening the ambient light. 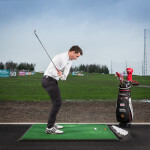 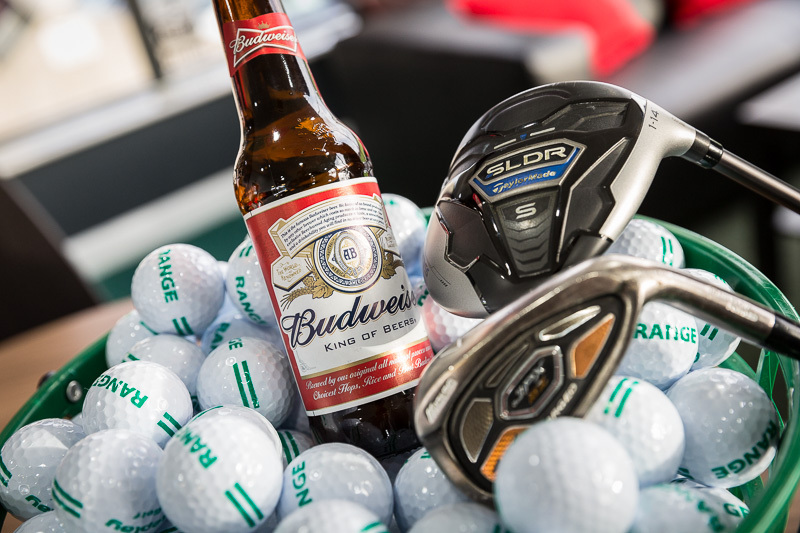 The golf professionals stood out from the background and the shiny metallic surface of the golf irons weren’t lost in the sky area. 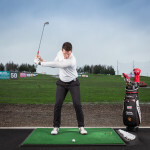 We ran through the golf swing sequences in 2 planes (side on and front on), after which we proceeded to capture more natural profile views of the golf pro’s around the range. 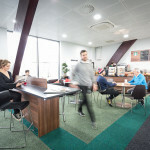 Interiors of the new cafe were shot using the existing ambient light.